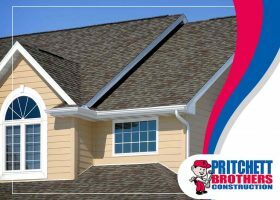 It’s easy to point to holes in the roof when leaks happen during a storm, but this isn’t always the case. In fact, leaks can sometimes happen even on a clear day. 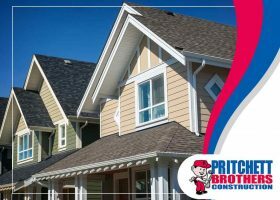 Your trusted general contractor, Pritchett Bros, takes a closer look at the other causes of roof leaks.